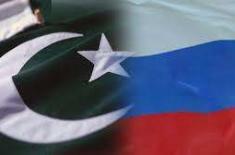 The Kremlin's position in relation to the situation in Venezuela and the country's president, Nicolas Maduro, has not changed in any way, Russian presidential spokesman Dmitry Peskov said Thursday. MOSCOW (UrduPoint News / Sputnik - 07th February, 2019) The Kremlin's position in relation to the situation in Venezuela and the country's president, Nicolas Maduro, has not changed in any way, Russian presidential spokesman Dmitry Peskov said Thursday. 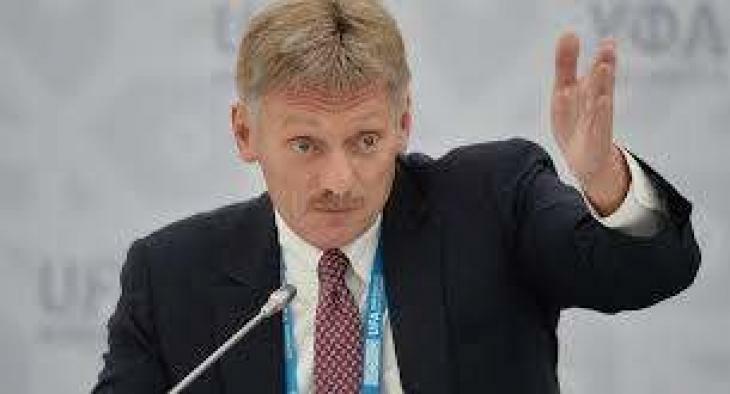 "No, the Kremlin's position has not changed at all," Peskov told reporters when asked whether the Kremlin really doubted that it was necessary to continue supporting Maduro and whether Moscow's position changed. On February 6, Bloomberg reported that Moscow was allegedly "starting to show signs of doubt" about Maduro's "ability to survive an opposition challenge".